glacier water infused with oxygen deeply hydrate, protect from free-radical damage. 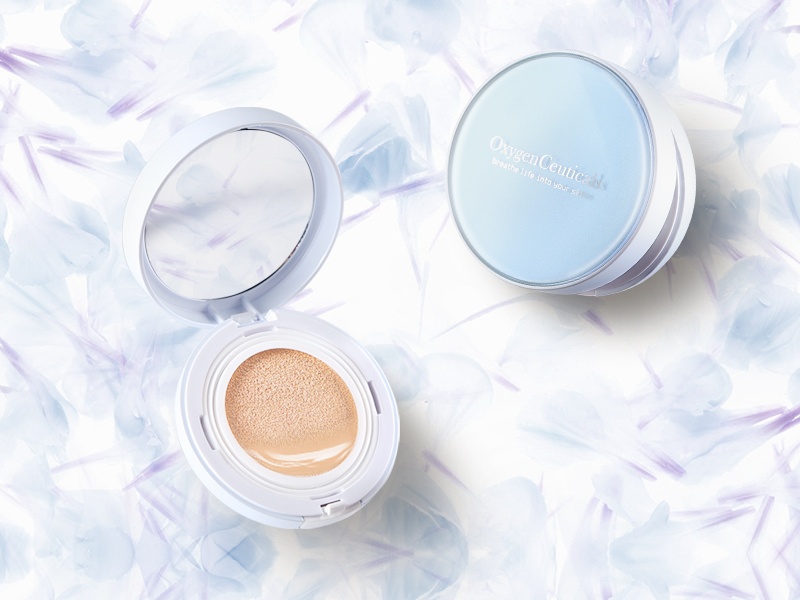 white cast and brightens skin for a naturally flawless finish. Housed in a convenient compact, this cushion is excellent for everyday use.